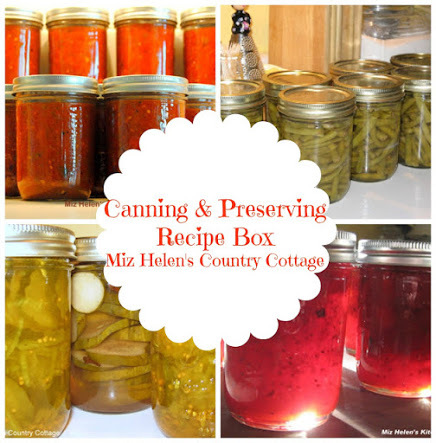 We have been busy canning here at The Cottage and trying to keep up the abundant harvest that we have been given this year, it is awesome. We are also getting ready for our 4th of July Celebration, that will be over two week ends this year. Some of the little community festivities will be this week end, then a big fireworks show on the 4th. Our little community will have their annual parade and bake sale on the 7th. WoW we are going to be busy! I know that all of you are very busy right now with wonderful summer activities and I am so excited that you took the time to come by today. I can hardly wait to see what you are sharing with us today, so lets get right to it. Thank you so much for sharing with us at Full Plate Thursday and sure hope you will come back real soon! Thanks for hosting, Miz. Helen. I hope you had a good vacation last week. Have a lovely weekend. This was a different post for me today, but I hope that your readers appreciate the recipe as much as I do. Thanks for hosting Miz Helen! 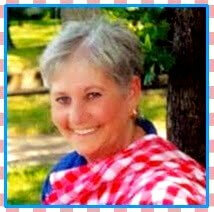 Hi Miz Helen, I hope you're keeping cool in this heat! Thank you for featuring my Rosemary Bread. I will certainly take home the red plate. Thanks for hosting your weekly party. thanks so much for hosting! this week, I shared my Broccoli and Kale Pesto Pasta! It's gluten free, vegan, and Body Ecology Diet friendly! Miz Helen, I have shared Baked "Fried" Squash and Pina Colada Fruit Salad. Thank you so much for hosting! I'm also linking up my Baked Cinnamon Doughnuts. Hi Miz Helen! Today I've shared my Fourth of July Cocktail and my Moist Chocolate Farmhouse Cake, it's a cake with a secret ingredient! I hope you have a great time at all of your festivities this weekend! Hi Miz Helen! Great looking features and party! Thanks so much for hosting and have a wonderful week! 2. a guest post from Heather @ Tart and Heathered: Brownies with a twist… specifically, bacon. oh yes. we went there. Also: Keep an eye out next Wednesday – there’s a new blog hop in town and I think you’re gonna like it! 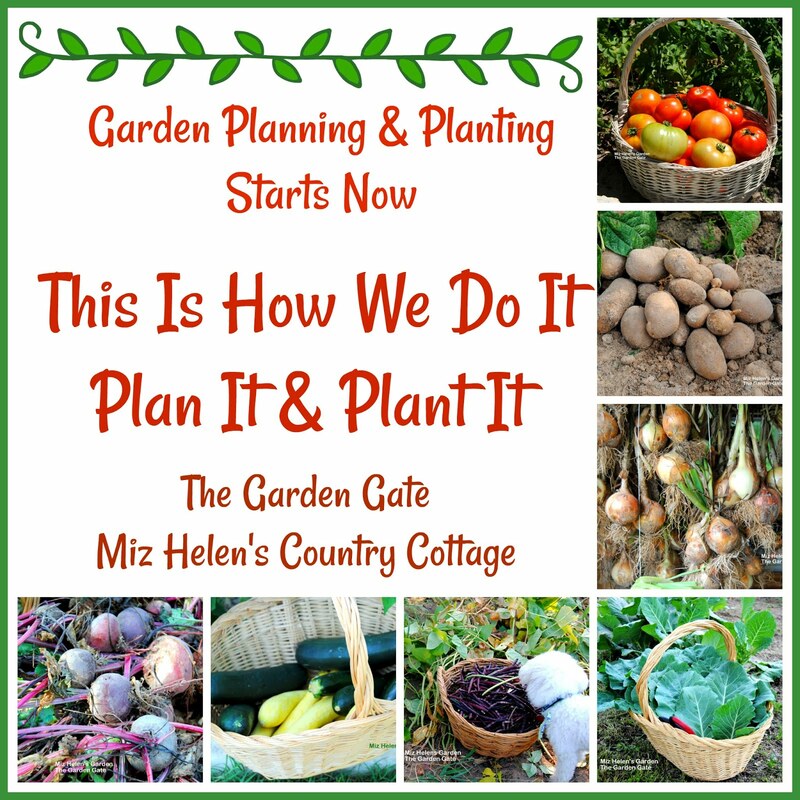 All fresh foods (CSAs; farmer’s market treasures; garden hauls; & similarly related posts) welcome! What a great list of features for the week! I'm looking forward to checking them out asap! Have a wonderful 4th of July. Sounds like a terrific party. Always a great party! We linked up Okra Salad today. Delicious. 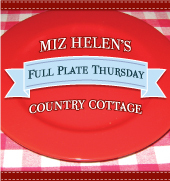 Thank you Miz Helen for hosting each week. Have a great day! 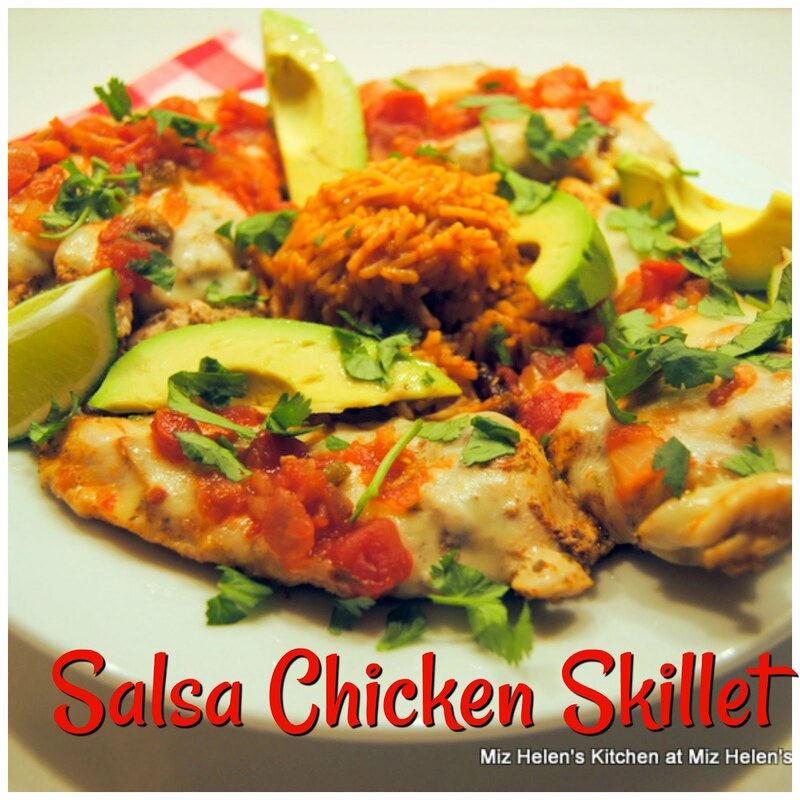 Thank you for hosting, Miz Helen! Sounds like you will be quite busy the next couple of weeks. Have a great week and safe 4th of July! 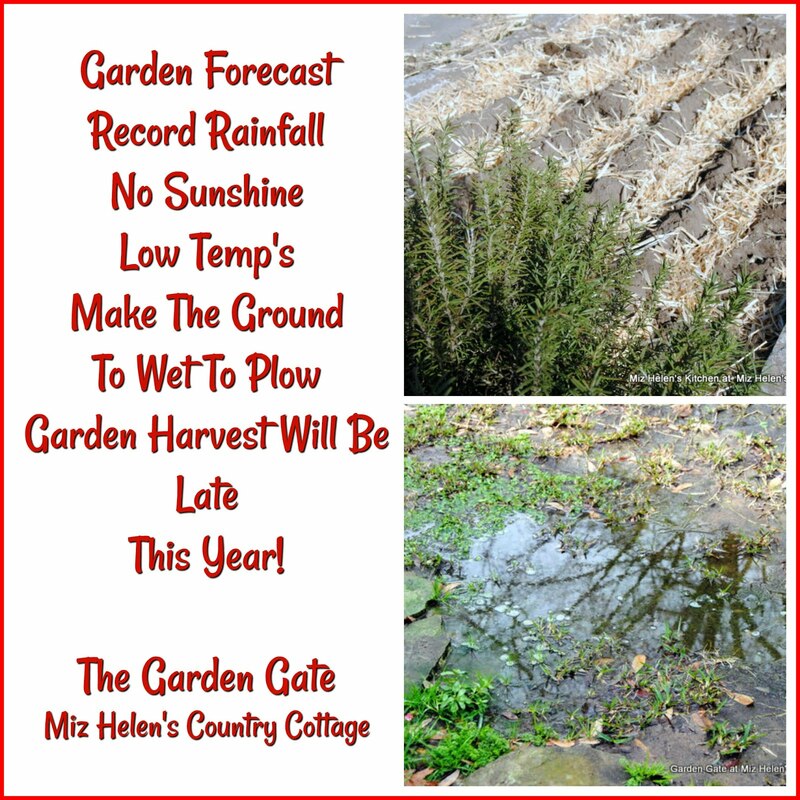 Our weather has been so rainy and cold, we have only just managed to plant our seedlings - I am a little envious of your abundant harvest - I can't wait for really fresh veggies! 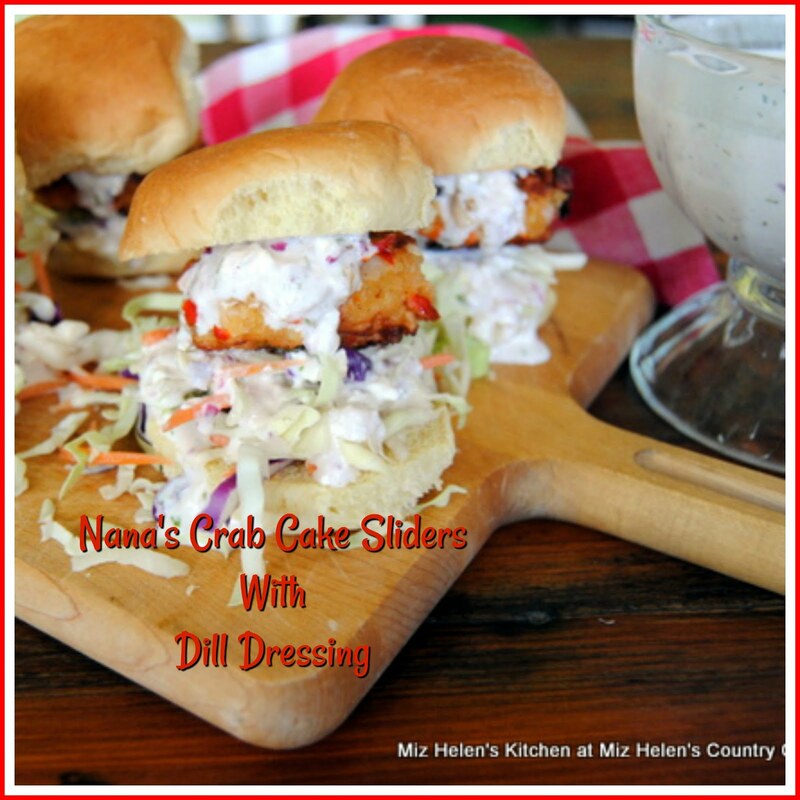 Thank you so much for hosting, Miz Helen, and have a lovely 4th of July! Thanks for hosting, Miz Helen!! Such a lovely group of wonderful foods, and desserts featured here. Thanks for being a gracious hostess...as always, Miz Helen! 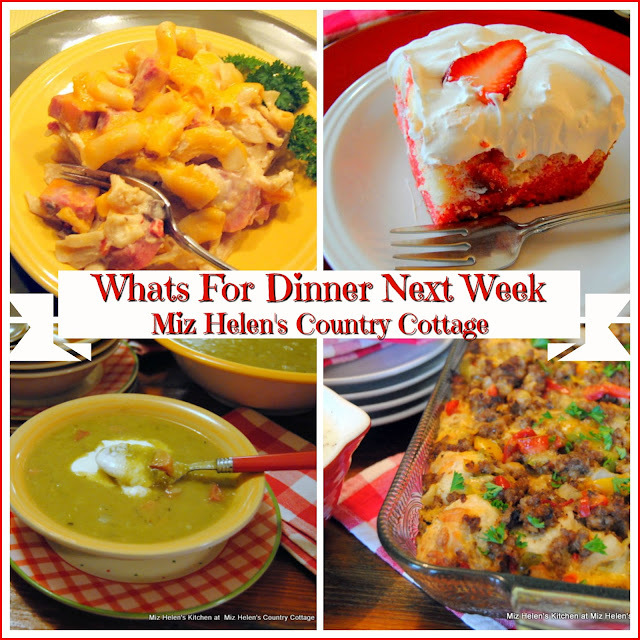 Bless your heart, Miz Helen, for featuring my salad! I feel so blessed! I look forward to this carnival each week and am proud to be on your menu this week. :) God bless! Good afternoon Miz Helen! Hope you've had a lovely week! Today I've shared my Ginger and Vanilla Plum Crumble gluten free and suitable for the SCD! 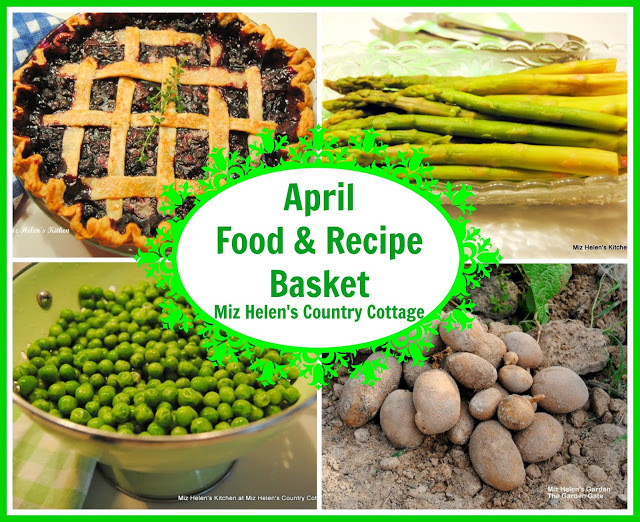 Thanks so much for featuring my Buttermilk Bread Miz Helen! I'm honored! I shared a summer squash pasta dish this week - it would be DELICIOUS with the bread! Have a blessed week! 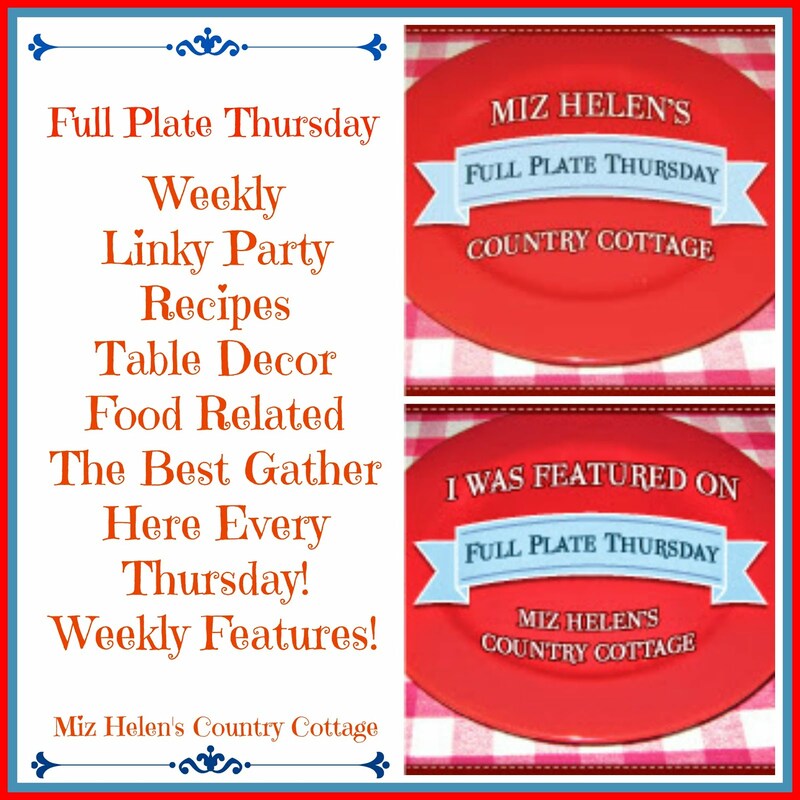 Hi Miz Helen, thanks for hosting another wonderful Full Plate Thursday! I'm sharing my super-tasty Ginger and Lime Chicken salad, and my multi-purpose crepes/tortillas (gluten free, dairy free). Love this selection Helen! All the salads sound so refreshing. Hope you're doing okay in the heat. Thanks for hosting this every week, I always look forward to seeing all the new recipes. Thanks so much for featuring Of Such is the Kingdom! I hope you enjoyed your breakfast cookies! To add to your bountiful table today I'm bringing an easy meal -- Crock Pot Beef Stew. 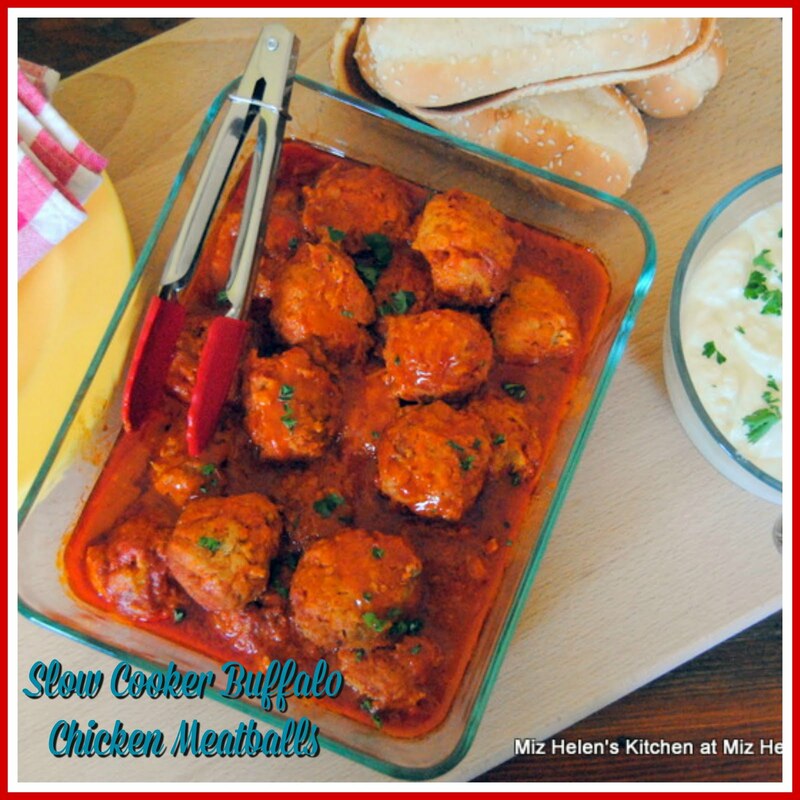 Besides being flavorful and easy, it's also gluten-free and casein-free. Have a wonderful Independence Day celebration! 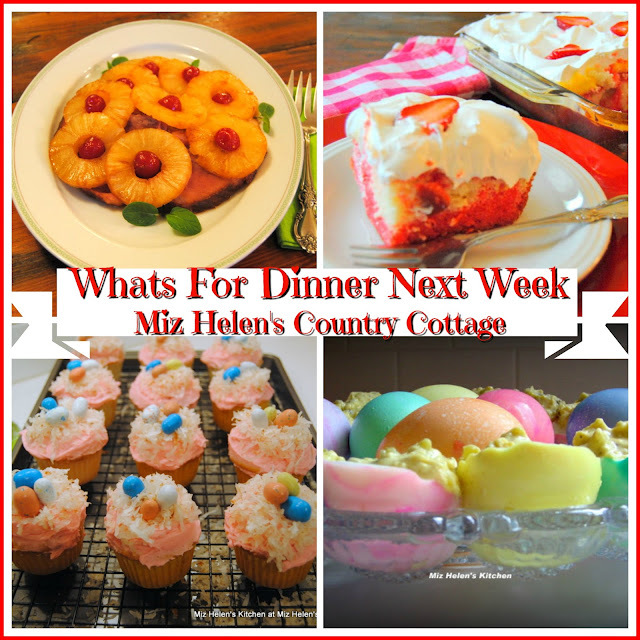 Thanks for featuring my mango freeze recipe, Miz Helen! It sure cools me off on a hot day! Hi Miz Helen. I have linked up something fun for the 4th, Creamy Dessert Salad Parfaits. Thank you for hosting this fun link party. Have a great weekend.